Are you carrying any drugs? (nope, but I do have some Tylenol) Yes, I'm scared not to be REALLY honest. Why are you here? (then about 20 questions later.... What do you design? You travel the world to do this? Why are you coming here to show how others how to keep memories preserved and create projects? ) I like to bring lots of project samples to display and last year I came and was questioned why anyone would bring 3 suitcases for a three day visit. This year I only brought TWO. ha! PS... I love VANCOUVER... I love it here... I really LOVE CLIPPER STREET SCRAPBOOK COMPANY. Yes, that was bold and powerful. This company is THRIVING, booming, excelling at a harder time in the industry. Deanna Hutchinson is one of the store owners (with her parents) who knows how to run a business. It starts with ONE simple word. it's so important I typed it FIVE times. We are such close friends and I can talk to her business or as a friend nonstop. We both just LOVE what we do. She encourages and supports me. Her company is very successful and I tell others about her. WHAT is she doing right? I am so thankful to be here and with everyone that supports her and my company. I hope you will each think of your own life. 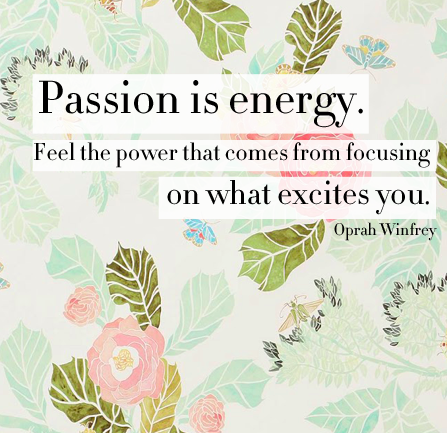 WHAT excites you? 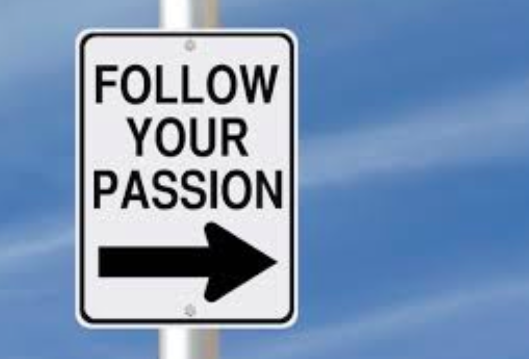 WHAT is your PASSION? I believe this with my whole heart. When I design I have to love it. It has to have meaning. A paper is only a pretty design but if you put "heart" into the design, the quotes, it's MAGIC. I am sharing my heart and what I love most..... it's the meaning behind the designs. I am teaching two workshops today and I am always GRATEFUL for this opportunity. I feel to me the connections and teaching and making appearances to support my company is vital. 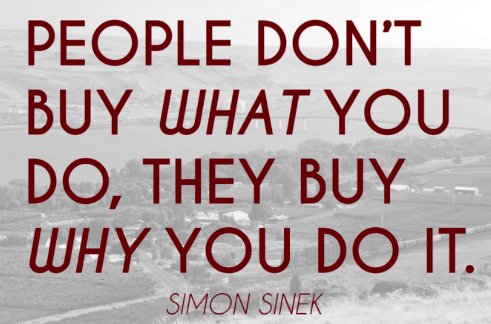 I gain so much and I value the stories, the support, and the hugs I get. I have been showered with love here. THANK YOU so much girls!!! I love you. HAPPY SATURDAY... go do something FIERCE today!!!! God bless your time in Canada...they are so blessed to have you teach! I so enjoyed finally meeting you this weekend and taking all 3 classes. I don't know where you get your energy. I'm exhausted, lol. Thank you for inspiring me to take my camera out of the closet and keeping it with me at all times. Have a safe trip home and enjoy your wonderful family. All the best to Taylor and her fiance on their special day this weekend. Just wanted to say it was great to meet you again and I love, love, love the gratitude book from today's workshop (staying up to add photos right away!) You're such a warm/genuine/fun person and I'm thrilled that ClipperStreet is able to bring you to us :-) And YES, we're super lucky to have a fabulous store. Safe travels and best wishes to you and your family! LOL, you clearly have the appearance of a dangerous person. Teresa I absolutely loved taking your workshop with the Christmas Countdown Flip book.....its a real treasure for me. But more than that I loved hearing you talk so passionately about life. I found myself paying very close attention to your every word....so much so that I forgot to be working on my project.....no worries I worked on it late into the night. :) and I love how it looks. Thank you for all that you do and being such a fabulous person. I can honestly say that I am truly grateful to have met you. Wishing u all the best. Thanks again. I adore Vancouver. I want you to know that I pray for you every day and hold that hope in my heart for you and your husband. Ha!Ha! Teresa I'm from Canada! I laughed when I read this post because I agree with you...security is tough. When I took a vacation to L.A. a few years ago with my kids I was so stressed out after being put through the ringer with security. On my return trip home, I was shocked & surprised, and delighted to find out things were so much easier and less un-nerving on the U.S. side coming back into Canada. I don't think there was 1/16th of the questions. When I commented about that to friends, they told me that security leaving Canada was representative for the U.S. and perhaps that's why my experience was less than pleasant...they are deeply concerned about visitors to your Country after the horrendous 9-11 tragedy. And coming back from L.A. was like a 'welcome home'. Who knows... I'm glad they let you in. Do visit Canada again. And a tip...come in the summer. Oprah Winfrey visited here in the winter and vowed to never come back. If you aren't use to frigid temperatures in the -30's, I don't blame you if you don't want to come back. It takes some acclimatization.